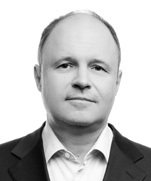 Oleg Batyuk is the Ukraine Managing Partner and Head of the Ukrainian Corporate Practice in Dentons’ Kyiv office. Oleg is one of the leading lawyers in Ukraine. He has substantial experience advising international and domestic clients on foreign investments in Ukraine, joint ventures, loan arrangements, banking regulations and transactions on international capital markets. Oleg has advised major international companies and financial institutions on key infrastructure projects in Ukraine. He has been engaged as an expert witness on Ukrainian legal matters in several high-profile litigation and arbitration proceedings in England, USA, Canada and Sweden. 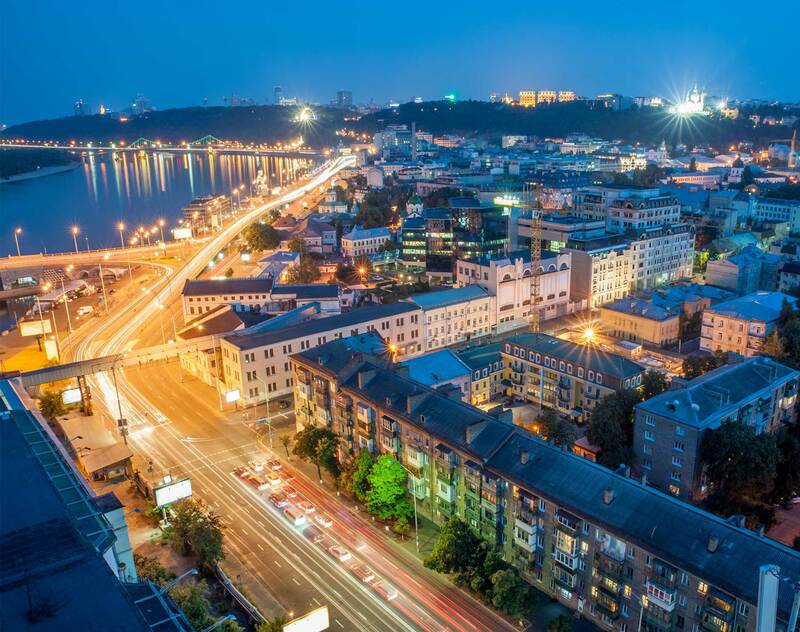 Chambers Europe, Ukraine, 2008-2018: Recommended expert in Corporate/M&A. “A leading practitioner with an excellent reputation on the market’ is how sources describe managing partner Oleg Batyuk. Observers continue to place him at the top of the legal profession, stating that ‘he has solid analytical and problem-solving skills, a very impressive legal background and experience in various practice areas." Oleg is the author and co-author of over 30 articles and books on Ukrainian law and practice, published in the US, the UK, the Netherlands, Ukraine and in other countries. Oleg is a regular speaker on legal issues at Ukrainian and international conferences. He contributes regularly on legal and tax issues affecting foreign investment in Ukraine.